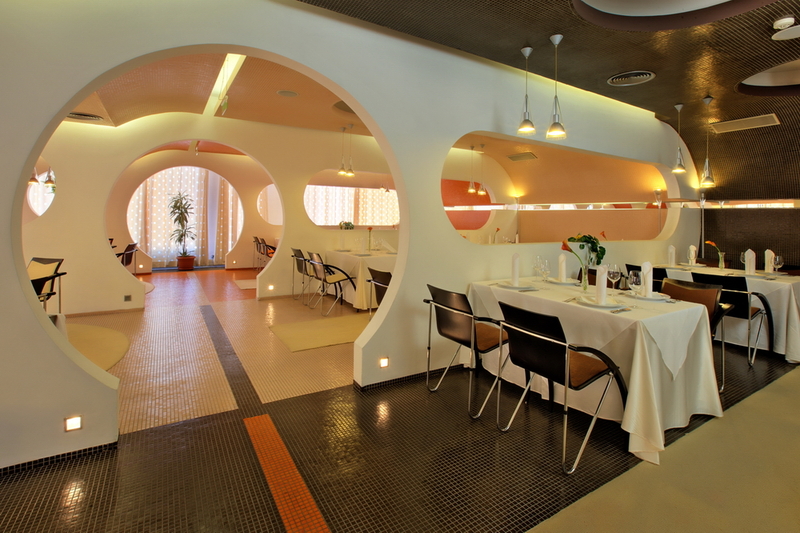 GRAND HOTEL PLOVDIV is a 4 star hotel, situated in the heart of Plovdiv. The hotel has a perfect location – it is easily accessible from “Trakia” motorway, it is in a walking distance from the International Trade Fair, and 15 minutes away from the historical and administrative center of the city. During their stay the guests can enjoy different art exhibitions in the hotel lobby and the culinary temptations in our a-la-carte restaurant “Four seasons”. At guest’s disposal are 8 conference rooms, a classic restaurant with 150 seats, a business centre, Vienna café, fitness and relax centre with indoor swimming pool, a bowling hall, two outdoor tennis courts and shopping centre. Grand Hotel Plovdiv offers 321 spacious rooms with an area of 30 square meters each, offering brilliant view, spacious bathrooms and comfortable working area. For the needs and convenience of the guests, the rooms have twin beds (TWIN) or a king-size bed (DBL), with the possibility of accommodating a third person on an extra bed – convertible sofa. Depending on the type of accommodation, the rooms can be for single use only (SGL). If necessary we can provide to our guests baby cot, free of charge. Along the hotel’s passage passing through the entire building, there is an "a la carte" restaurant, a Ballroom, “Vienna” cafe and lobby bar. Our highly qualified chefs and sommeliers will offer you international and European cuisine, combined with fine wines from national and international wineries. 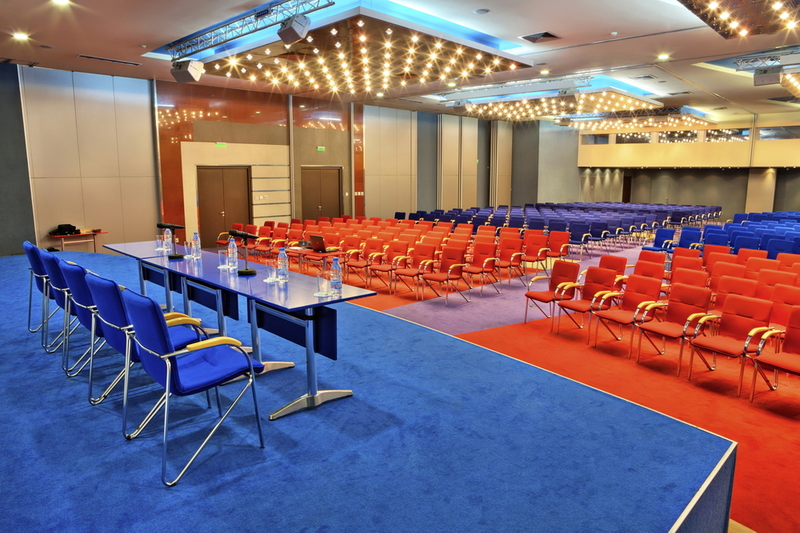 Built following the latest trends the Convention Centre of "Grand Hotel Plovdiv" is the largest in the city and offers multifunctional conference halls, varying in size and capacity - from 15 to 600 seats, depending on the type of arrangement. The halls are stylishly designed with elegant design and furnishings, air conditioning and unlimited wireless internet access. For the needs of your event we can provide the most modern technical equipment and specialists who will organize the perfect event with individual approach.